Attention! This job posting is 678 days old and might be already filled. 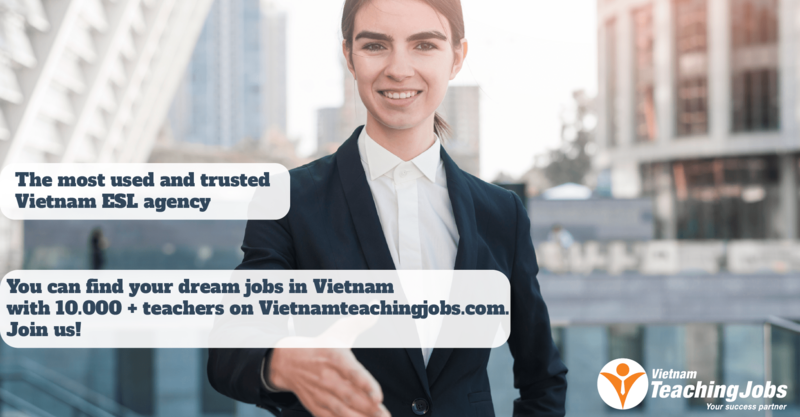 - We focus on bringing the best English learning environment to the young generation of Vietnam (3 - 10 years old). Please also kindly include the link to the job that you applied for in your email application. New Academic Coordinator Thanh Hoa & Ha Long posted 6 days ago. 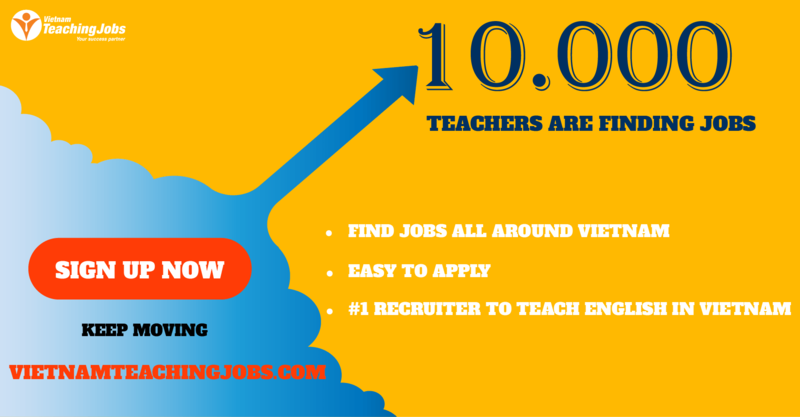 [Immediate Hiring Job] Teaching English in Hanoi, Vietnam posted about 1 year ago. Native British teachers in Vietnam (Interview mostly in Hai phong) posted about 1 year ago. 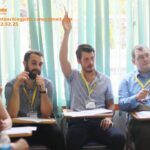 Schools Link Hanoi is seeking experienced Secondary teachers for the 2017-18 Academic year! posted about 1 year ago.